We were recently very lucky to receive a Dino Bite game from Drumond Park to review. 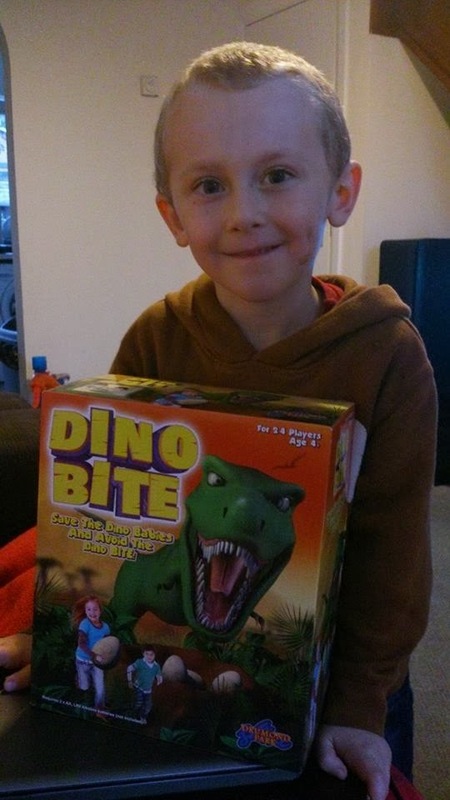 James was really excited and loved the fierce dinosaur shown on the front. He was really eager to play the game. 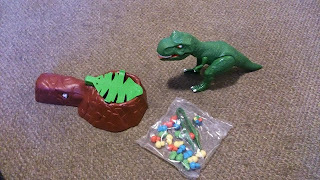 The game was really simple to set up and just required the dinosaur and the base to be clicked together and 2 AA batteries (not included) popped into the bottom. Here are the pieces as are in the box. Dino bite is an exciting game from Drumond Park for 2-4 players aged 4+. The game sees players taking on the wrath of the King of the Dinosaurs as they carefully try to pluck out the Dino Babies from right under his ferocious, gaping jaws. But they must beware … with one wrong move, the Dino will roar out loud and lunge forward, revealing his massive blade-like teeth - to scare them away from his prize! Each player takes it in turns to roll the dice which will decide which colour dinosaur egg you will need to rescue. Once you know which colour egg you must rescue you take the tweezers provided (although the instructions do state that younger players may find this a little difficult and are able to use there fingers instead if preferred) and slowly (and carefully!!) lift the leaf and try to rescue the dino baby eggs. 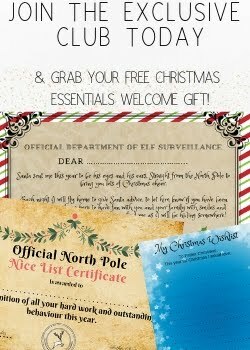 However be carful because one wrong move could see the dinosaur leaping forward and roaring to guard its precious eggs! 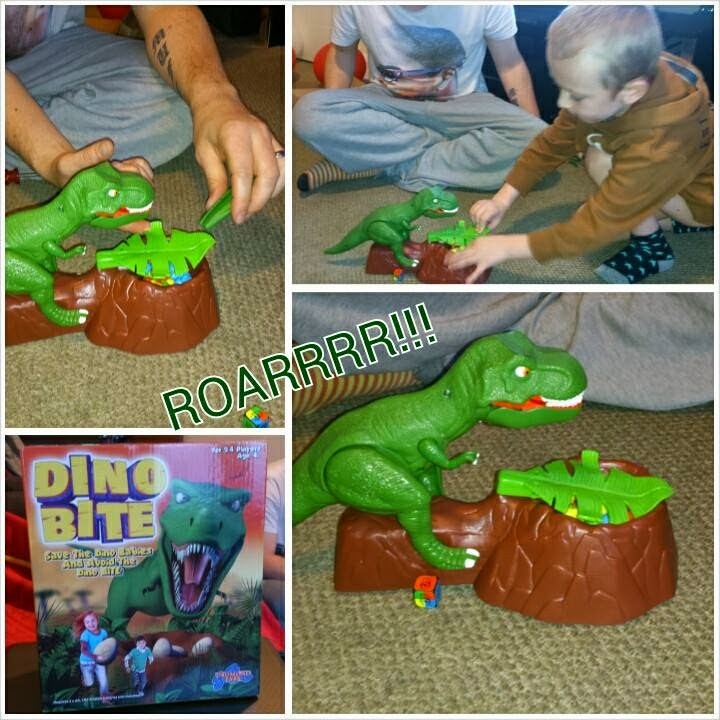 We had great fun playing the game and the added jungle/ dinosaur noises the game makes whilst playing make the game really stand out from other games of this type. The game was easy to set up and easy to play even James who is 4 picked up the way the game worked straight away. He was a little shaken when the dinosaur launched forward for the first time however he soon got used to this and found it funny whenever it happened afterwards. The game retails at £19.99 and can be found in most toys shops. I would really recommend this game if you are looking for a fun game the whole family can play that's a little bit different. You can find out more about this game and many more games that Drumond Park offer by visiting their website just click Here.